SUDBURY, ON – The Sudbury Star reports that a new brewery may be providing a local option to Sudbury beer drinkers early next year. 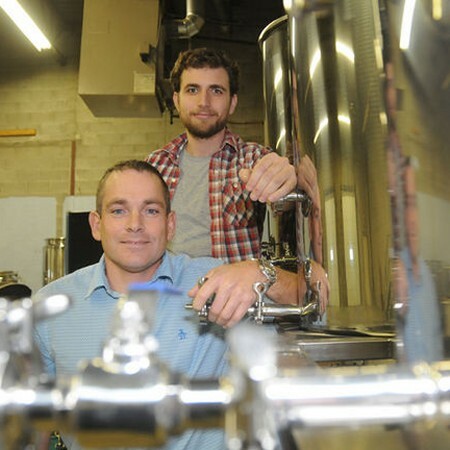 Partners Shawn Mailloux and Michael Guillemette plan to open Stack Brewing – named after Sudbury’s iconic Inco Superstack – in a warehouse and storefront space on Kelly Lake Road in spring 2013. More information will be posted on the Stack Brewing Facebook page and Twitter feed as plans progress.